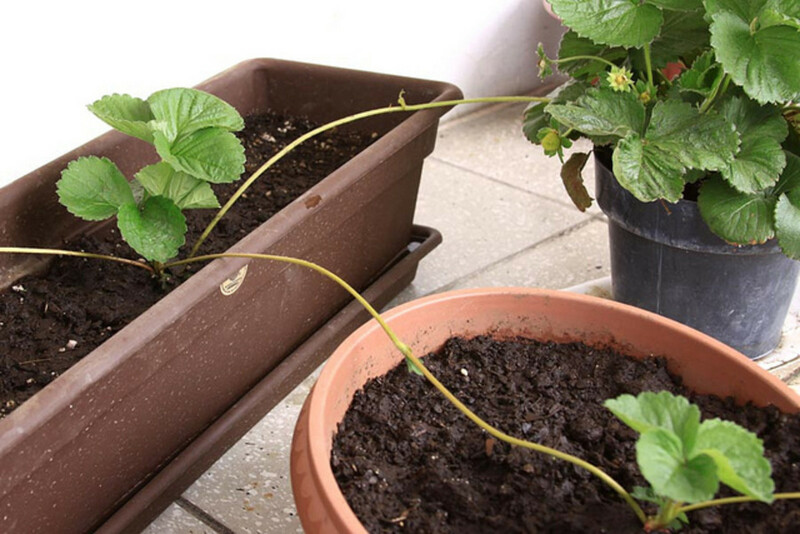 It is extremely easy to reproduce strawberry plants by runner (or stolon) propagation, but the first time we all have a lot of questions. This is a quick guide that will help you clear your doubts. 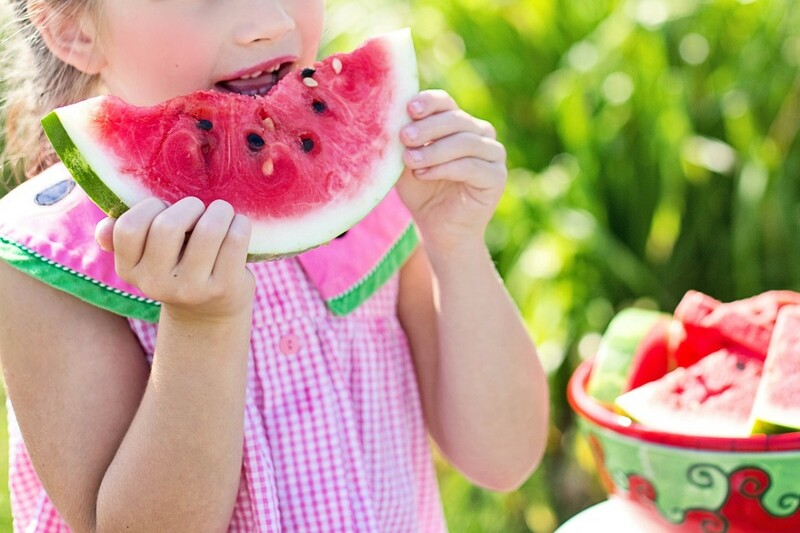 Contrary to the popular myth, you can grow and enjoy watermelon in a small garden. 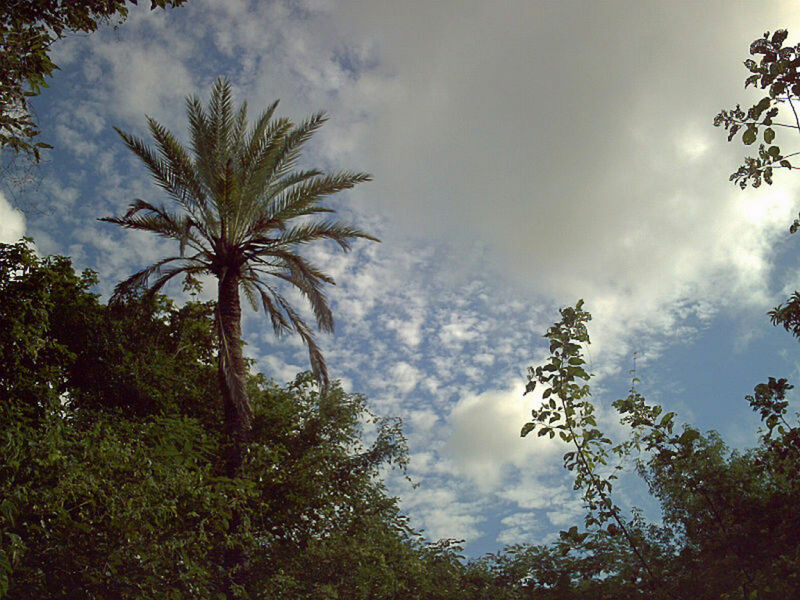 The key elements are choosing the right variety, preparing the soil, and being diligent about food and water. 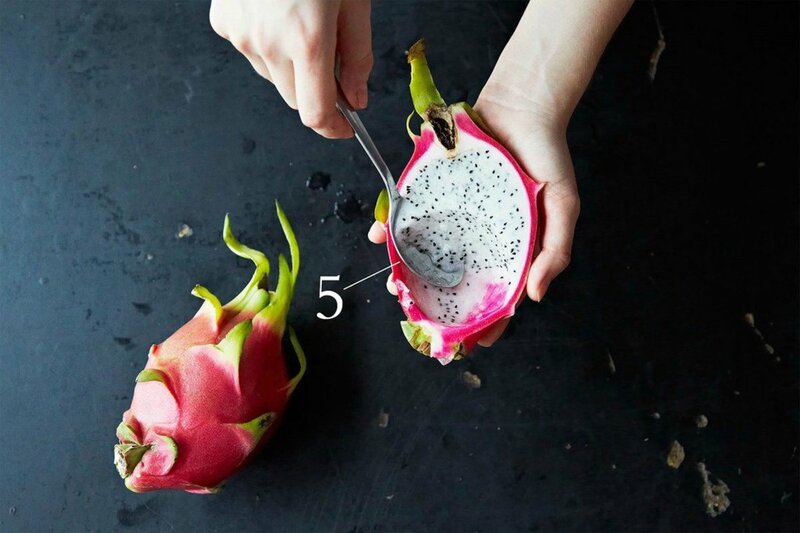 Let's learn how to grow watermelon using five simple steps. 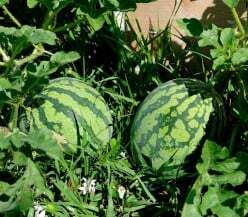 If you have always wanted to try growing watermelon at home but weren't sure you could do it successfully, you'll love these simple tips. Avoid the most common problems and get the highest yields. Cherimoya or Chirimoya trees produce the most delicious fruit which tastes of banana, pineapple, papaya, coconut, passion fruit and mango. 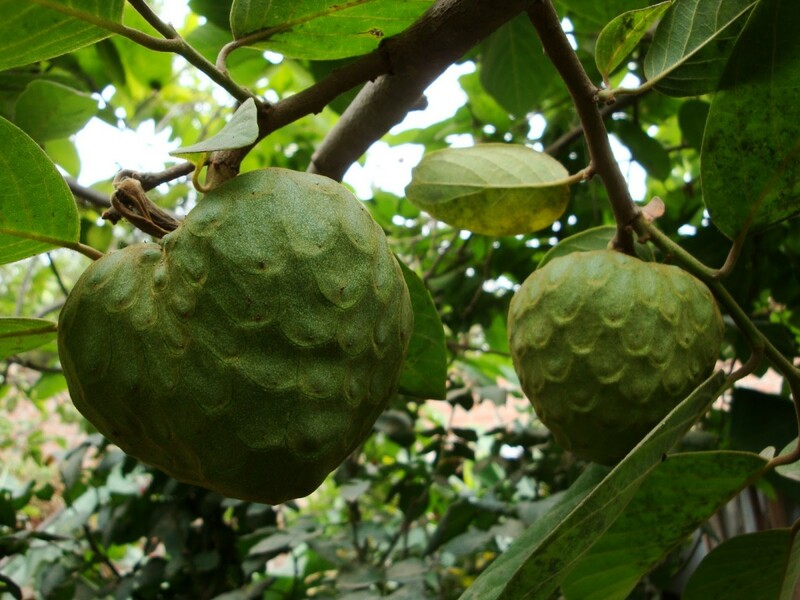 Step into the wonderful world of Cherimoya fruit facts. 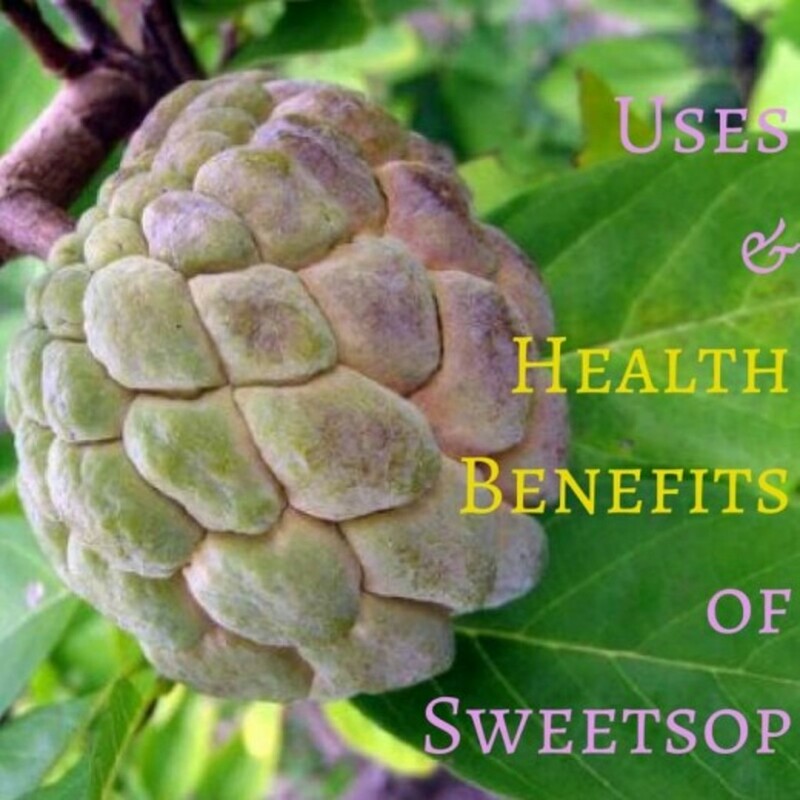 Sweetsop or Sugar-apple or custard apple tree has many uses and its fruits, leaves, seeds and bark can be used to treat many ailments including eczema and head lice. Read for more uses. 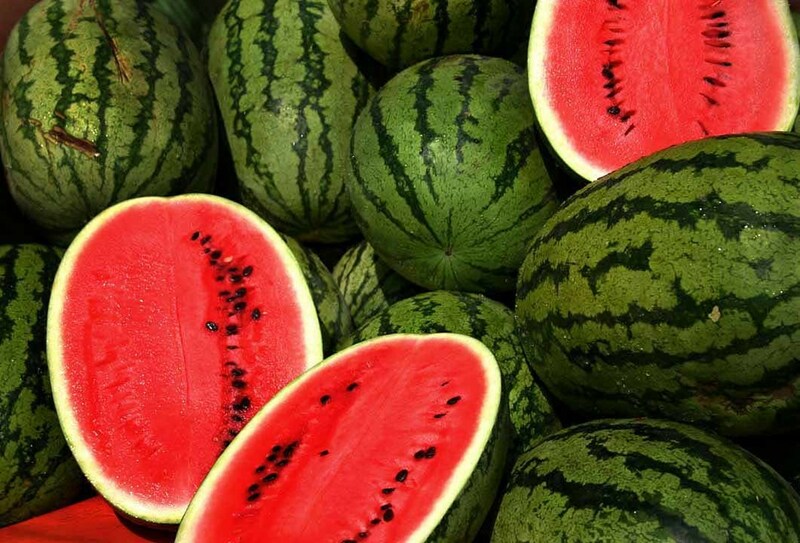 Tricks and tips on how to grow sweet, delicious watermelon during the summer months. 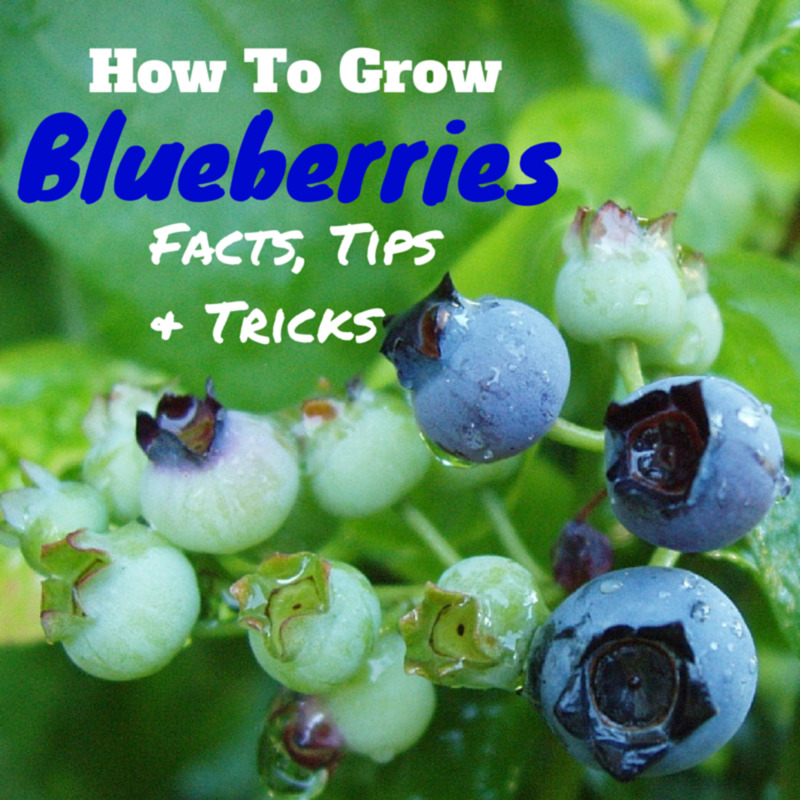 Many times I get asked in the grocery store by guys how do you know which fruit is ripe. 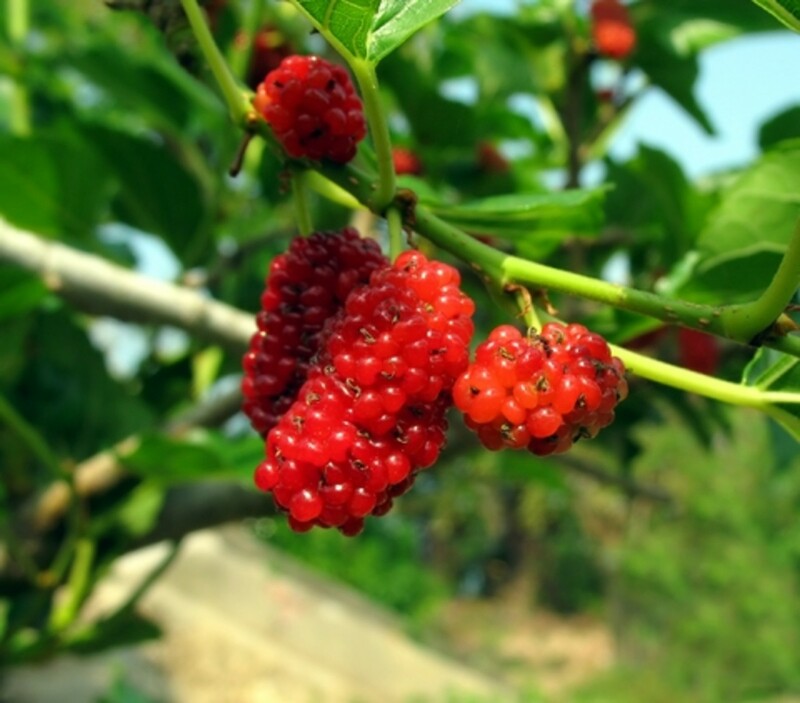 Hopefully this will help you fellows buy some nice fruit for your wife.